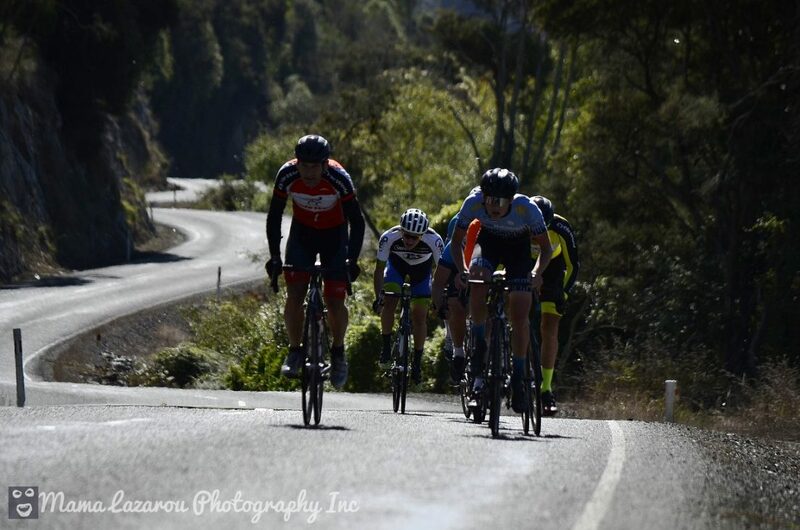 Greenfields Classic Handicap Feb 9th 2019 entry – Cycling Otago Inc.
Sign on: at Greenfields Clydevale Tavern at 12.15, Briefing: 12.45, Start: 1.00 pm. Entry fee: $20 Cycling Otago members / other licenced riders, $25 Non-Members. U17 in Junior race Free. Online entries by Thursday Feb 7th for handicapping. Prize money: for Fastest times and 1st to 5th across the line. Prize Giving: at Greenfields Tavern with snacks provided. *U17 and below competing in Junior race free.